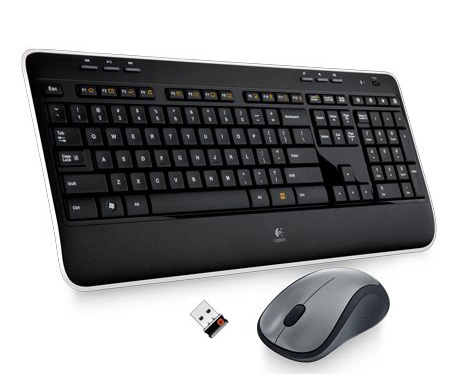 There is a distinct difference between a Network-accessible IP KVM and a 'Wireless KVM'. Wireless KVMs use wireless Computer Interface Modules (CIMs) for communicating between the connected servers and the KVM. 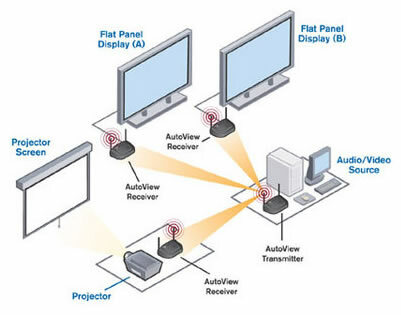 Wireless KVM switches and extenders do not necessarily offer any in-band or out-of-band access to the connected devices. In comparison, KVM-Over-IP solutions will always offer in-band and/or out-of-band access, but the CIM connections are physically wired to the KVM (which is connected to the network). Please note: Signal compression and lag are typical for 'Wireless KVM' operation - they are not recommended for regular use. Please also consider obstacles like walls that greatly affect wireless KVM operation. In comparison, IP KVM Switches, IP KVM Extenders, and IP KVM Gateways are low latency, accessible from anywhere, and suitable for daily high bandwidth applications such as HD AV broadcast, games, graphics software, CAD applications, Windows Aero, etc.